Ngozi Aghanya is the Chairperson of Everdon Bureau de Change. She is a graduate of Nnamdi Azikiwe University, Awka, and holds a post-graduate diploma in Strategic Management from the Institute of Strategic Management, Strategic Business School, and an International Advanced Certificate in Compliance from Manchester Business School. 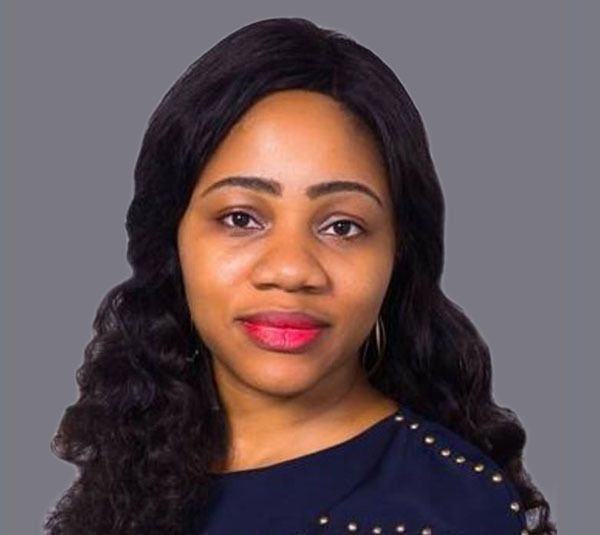 Ngozi comes with a wealth of experience in commercial transactions within the financial services industry, notably with Greenwich Trust Group Limited – a boutique investment bank – and corporate advisory experience from Templars Law Firm, advising in international and domestic transactions. Adeniyi Adenubi is a Non-Executive Director at Everdon Bureau de Change. He holds a degree in Sociology from the University of Ibadan. 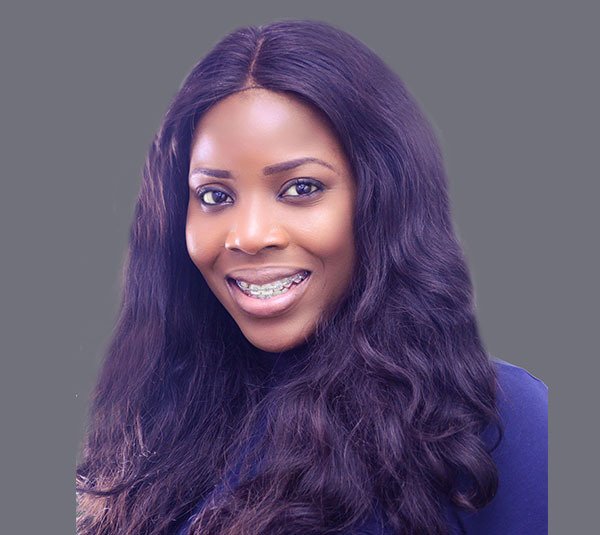 Adeniyi has vast experience in the financial sector working in Private equity, Venture Capital, and Financial Advisory. He is the Chairman of Anchoria Asset Management and also serves on the following Boards as a Non-Executive Director: VFD MFB, Germaine Auto Centre & Dynasty Real Estate. He is passionate about Corporate Governance and brings this to bear on all the Boards that he serves on. He has certifications in Finance and Business Management from the Tanaka Business School. 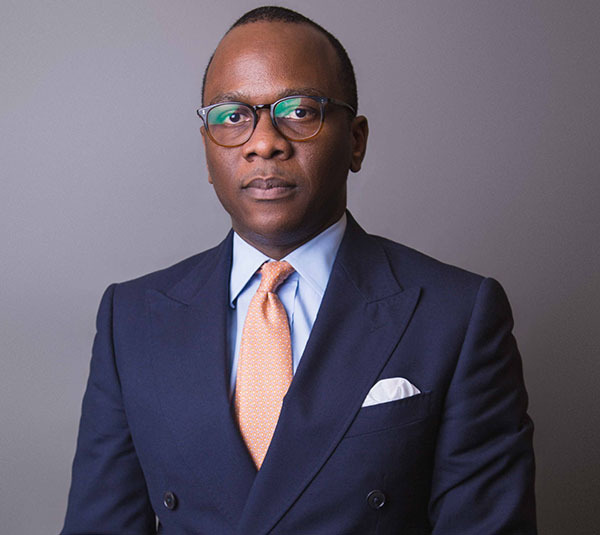 He has also played Financial Advisory roles to numerous firms in Nigeria and in the United Kingdom, most notably with the Royal Bank of Scotland and ATOS Consulting. Adeniyi is a member of The Institute of Directors. Singto Saro-Wiwa is an experienced branding and communications strategist with a passion for business development and client services. For nearly five years, she has led creative teams and corporate communications departments to conceptualize and drive campaigns that reinforce and build local and international brand images. Singto is currently the Founder and Principal Consultant at GTMEDIA. Prior to that, she served as the Communications Manager at Heirs Holdings Limited. Singto Holds a Bachelor of Arts in Economics and African Studies from The University of North Carolina at Chapel Hill and a Master of Arts in African Studies from Yale University. Theresa Ezeh is the Managing Director of Everdon Bureau de Change. She holds an MBA in Finance from London School of Business and Finance, a PGD in Strategic Management from Stratford Academy, United Kingdom and a B.Sc. in Management Information System from Covenant University, Ota. Theresa played a critical role in the Retail Banking Unit of Oceanic Bank, (now Ecobank) and was Head of the Customer Service Unit of a branch at Zenith Bank. She has experience in operations, relationship management and intelligent gathering. Before becoming the Managing Director of Everdon Bureau de Change, she was the Head of VFD Group Treasury Unit. Uchenna Ekeabu is the Head of Operations at Everdon Bureau de Change. He is an Associate of the Institute of Chartered Accountants of Nigeria (ICAN), an Associate of the Nigerian Institute of Management (NIM) and a Member of Project Managers Development Association of Nigeria (PMDAN). 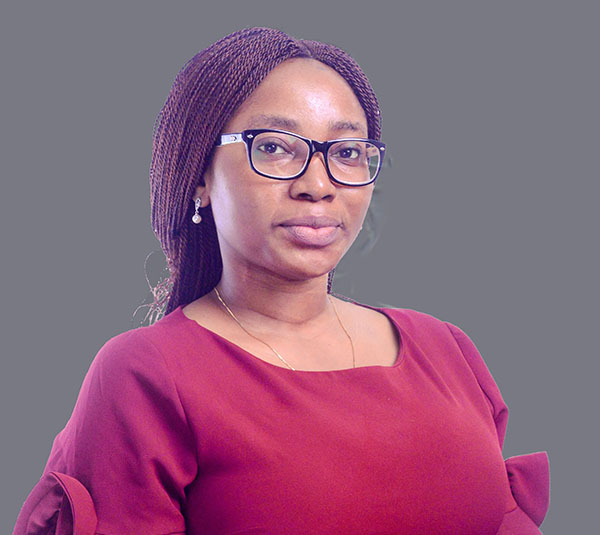 Uchenna holds an Executive MBA from Lagos Business School and a First class honours in Industrial Microbiology from the Federal University of Technology, Owerri. He has over 21 years’ experience spanning financial services, agribusiness investments and consulting. 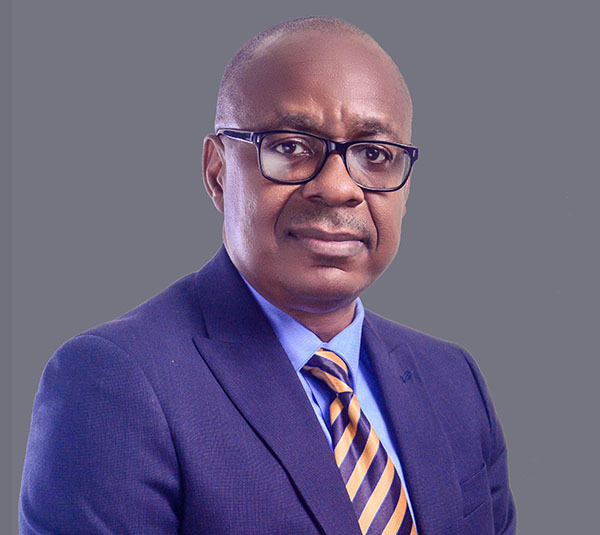 He started his career with Diamond Bank in 1997 before joining Bank PHB (now Keystone Bank) in 2000 where he rose to be the Head, Business Support Services. Before joining Everdon BDC, he was the MD/CEO of AMYQ Ventures Ltd where he offered tax advisory services and played a key role in recovering withholding tax credit notes to clients. Christopher Ogba is the Chief Financial Officer at Everdon Bureau de Change. He holds an M.Sc. in Finance Management from Heriot-Watt University Edinburgh Business School Scotland. He also has a B.Sc in Applied Accounting from Oxford Brookes University UK and a B.A. in Philosophy from University of Ibadan. He is a fellow of the Association of Chartered Certified Accountants. Christopher started his career with KPMG Professional Services where he performed audit and financial risk management services. He has gathered wealth of experience from working with major financial institutions across Africa including FirstBank Plc, Afram Plains North Credit Union Ghana and MTN Nigeria. Before joining Everdon BDC, Christopher worked as a Lead Consultant where he handled accounting, tax returns and audit. Oluwatoyin Damilola Abel is the Head of Sales of Everdon Bureau de Change. 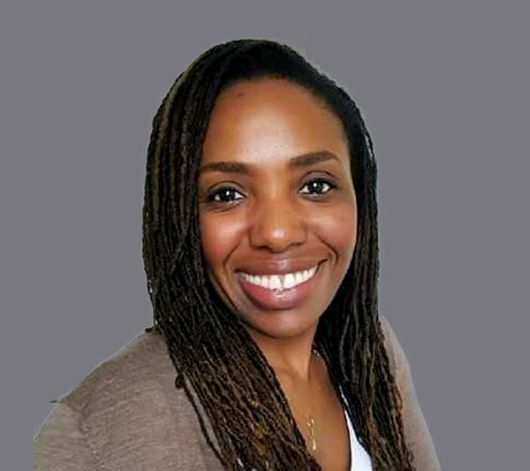 She has proven relationship management skills, market intelligence gathering prowess, strong negotiation ability and excellent leadership qualities. She holds a B.Sc. in Economics from Babcock University, Ilishan, Ogun State. 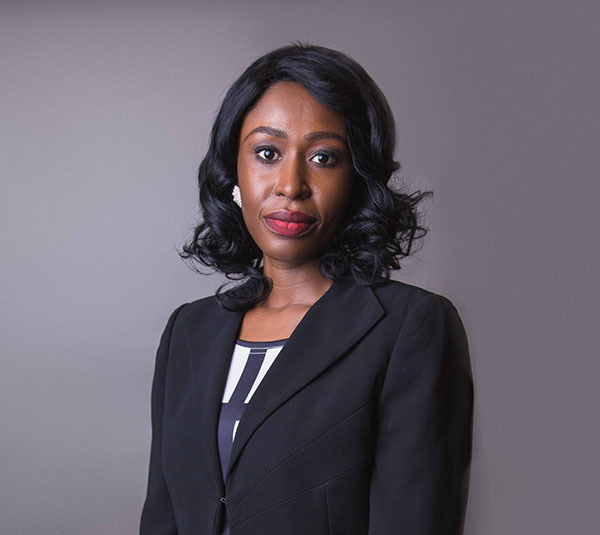 Oluwatoyin has several years of experience from working with major players in the financial services industry. She was a Relationship Manager in United Bank for Africa Plc for several years before she progressed to the Electronic Banking Sales Manager of the same bank in 2014, she was also a former Regional Retail Sales Coordinator of Fidelity Bank Nigeria Plc. Before joining the company, she was the Sales Team Lead of VFD Group Plc. Oluwagbeminiyi Shoda is Company Secretary/Compliance Officer at Everdon Bureau de Change. She is a seasoned Legal Practitioner with solid experience in all facets of Corporate and Commercial Law Practice. She holds a Bachelor of Law from the Lagos State University and has been called to the Nigerian Bar. She is a member of the Nigeria Bar Association (NBA) and the Institute of Chartered Secretaries and Administrators of Nigeria (ICSAN). Gbemi is proficient in company policy underwriting and the effective management of legal and contractual risks. 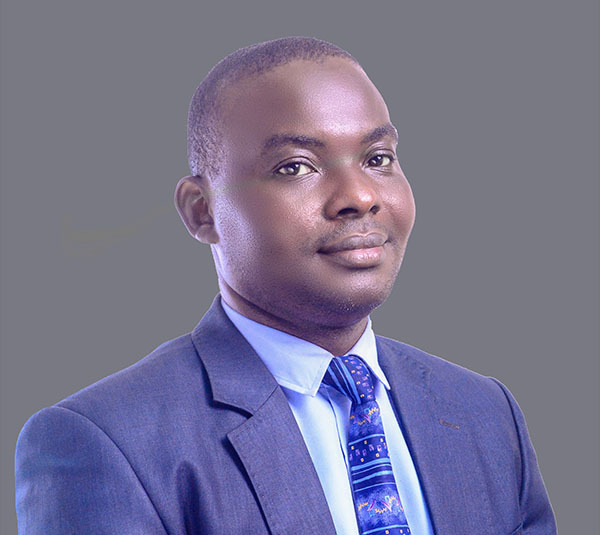 Chukwuemeka Okoh is the Head of Treasury Operations at Everdon Bureau de Change, he has vast experience in funds management and liquidity and risk management. 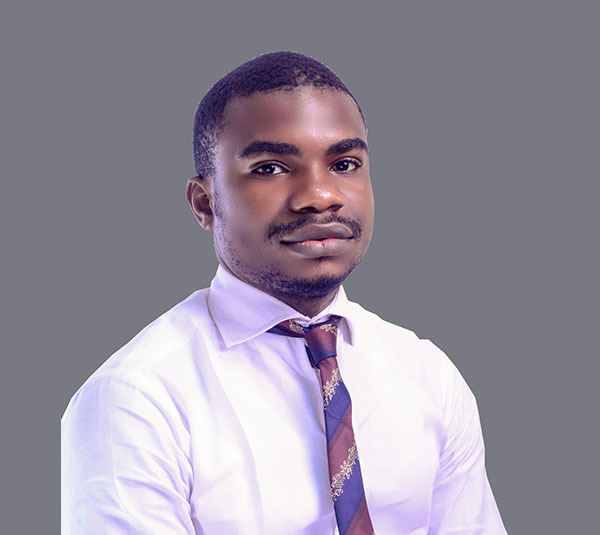 Chukwuemeka holds a B.Sc. in Social Science Education from Ebonyi State University. Before joining the company, he worked with Federal Polytechnic, Okene.